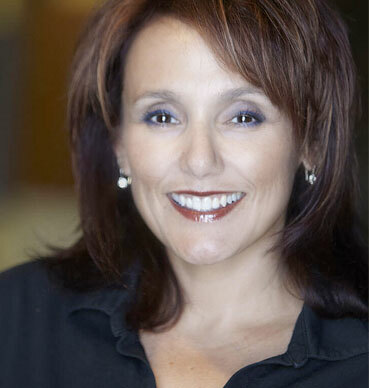 Christina has been in the world of dentistry for over 20 years. A native of Arizona, she joined Dr. Peck in 1991. Christina brings her experience and her warm, caring nature to our patients. Working at Dental Studio 101 allows her to use the latest techniques with total comfort and care. When Christina isn’t providing excellent hygiene for patients, she spends time with her husband, Steve and their children, Cordero, Diego and Isabella.